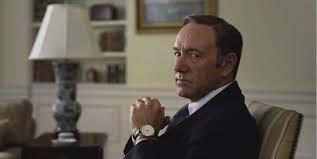 Despite going in with 31 nominations, Netflix came away empty handed from the 66th Annual Primetime Emmy Awards on Monday night, with no prizes for House Of Cards, Orange Is The New Black or Derek. Netflix is in talks with UK broadcaster Channel 4 to co-produce an adaptation of Charles Dickens’ A Tale Of Two Cities. Netflix has confirmed that it has started paying Time Warner Cable for bandwidth to deliver its services to the cable operators’ broadband customers in North America. 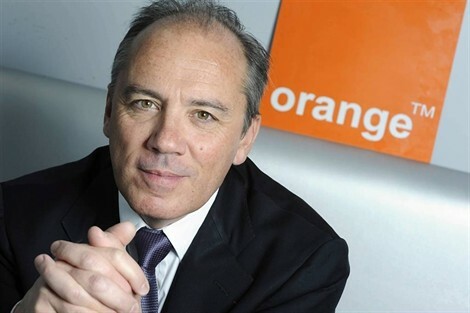 French telecoms operator Orange has said that it won’t carry Netflix’s service on its set-top boxes when the streaming service launches in France this autumn. Netflix added 1.69 million subscribers in the second quarter of 2014 to reach a total of 50.05 million worldwide, the company announced in a quarterly earnings call. More than 70% of subscribers, or 36.2 million, are in the US, while the number of international subscribers hit 13.8 million. Netflix faces heavy competition as it prepares to roll out across Europe as the number of on-demand services has already topped 3,000, according to a report from the European Audiovisual Observatory. Production has started on Netflix original series Marco Polo, created by John Fusco and produced by the The Weinstein Company (TWC). Based on the advertures of the 13th century explorer, the ten-episode first series is shooting in Italy, Kazakhstan and the new Pinewood Iskandar Malaysia Studios (PIMS) in Malaysia. Netflix plans to premiere the series in late 2014.